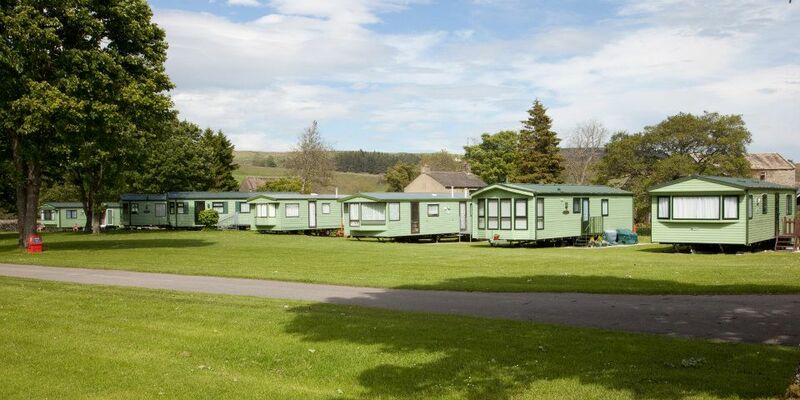 Mickleton Mill Caravan Park is a quiet, secluded and picturesque caravan park idyllically situated on the banks of the River Lune near to where it flows into the peaceful waters of the River Tees and beautiful Teesdale. The Park covers eight acres in an area of outstanding natural beauty, and with an abundance of wildlife, making it a haven of peace and tranquillity. The Atkinson family have lived and farmed at the Mill for almost 200 years... and the Caravan Park is personally managed by ourselves thus ensuring a personal dedication to the highest standards of Park environment and customer care and a close attention to detail. 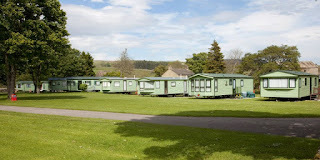 Here you have the opportunity to purchase your own static caravan, or to stay in a luxury self catering holiday caravan. We also have pitches for touring caravans and seasonal tourers.